I’m very excited to share that SpinRave is back! So join me this Friday, November 8th, from 6-7pm or 7:15-8pm for some indoor cycling cardio party fun under the black lights. 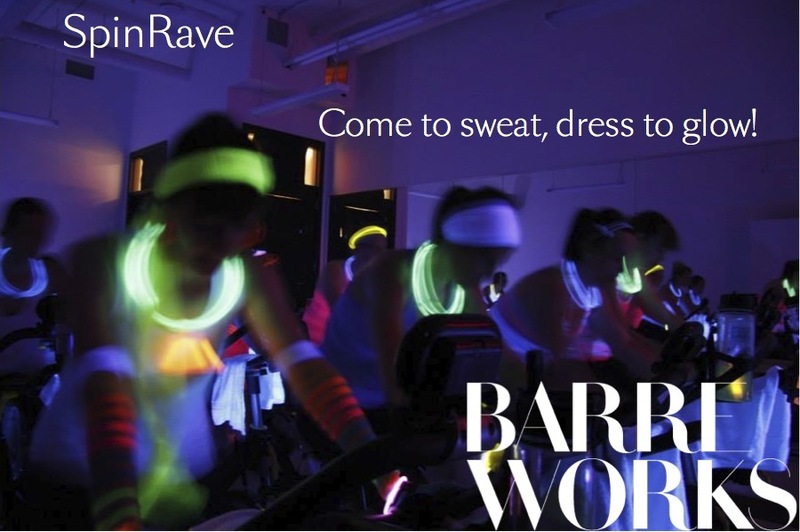 Come to sweat and dress to glow! It’s co-ed, register now!